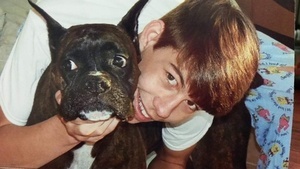 Provide comfort for the family of Tyler Welch with a meaningful gesture of sympathy. 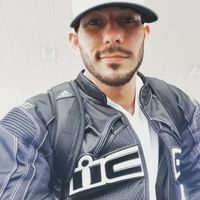 Tyler David Welch, 25, a resident of Ethel, LA, died on Friday, April 5, 2019. He was a native of Arizona. He was a veteran of the US Army and an employee of Eco-Services, where he worked for two years. 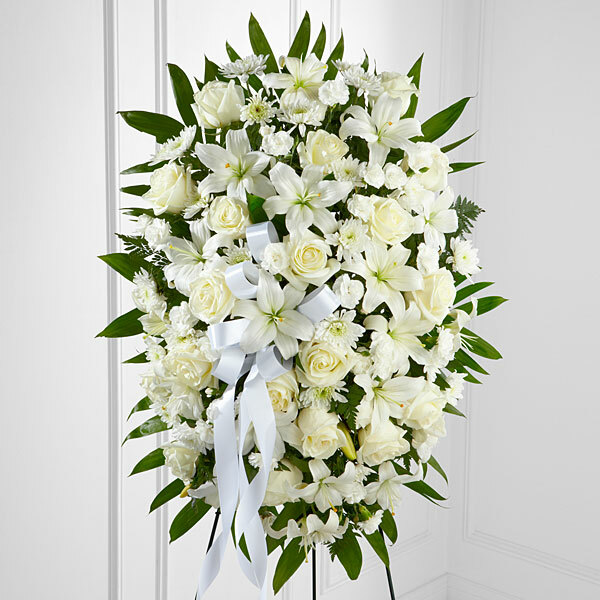 There will be a visitation at Charlet Funeral Home, Inc. on Sunday, April 14, 2019 from 5pm until 8pm and then on Monday, April 15, 2019 from 10am until funeral services at 12 noon, conducted by Rev. Jimmy Babin. Burial will be at Louisiana National Cemetery. 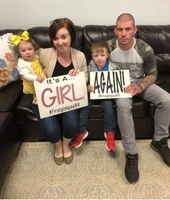 He is survived by his wife of four years, Erica Hopkins Welch; two daughters, Ellie Welch and Audrey Welch; one son, Jase Welch; father, Kenneth Welch and his wife Sara Welch; grandmother, Betty Golden; brother Ryan Welch and his wife Krista; four step-brothers: Cody McCleary, Brandon McCleary, Danyon Brasseaux, and Garrett Brasseaux. He was preceded in death by his grandfather James Golden; and grandparents David and Jeanne Welch. Pallbearers will be Kenneth Welch, Ryan Welch, Stephen O’Quin, Cole Kelly, Kody Wilder, Wayne Gray, and Brandon McCleary. In lieu of flowers, memorial donations may be made in his memory to the Wounded Warrior Project. 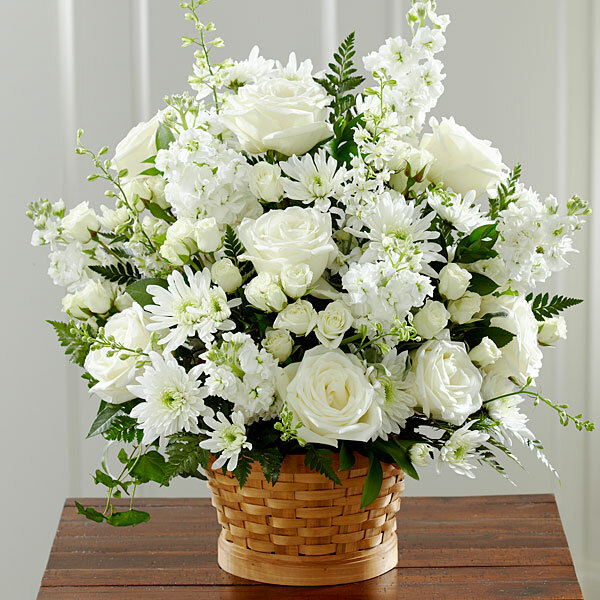 To send flowers in memory of Tyler David Welch, please visit our Heartfelt Sympathies Store. Donations are being accepted for: WOUNDED WARRIOR PROJECT INC.
We encourage you to share your most beloved memories of Tyler here, so that the family and other loved ones can always see it. You can upload cherished photographs, or share your favorite stories, and can even comment on those shared by others. Bekka and Terry Rathcke, The Stover's, and others have sent flowers to the family of Tyler David Welch. Bekka and Terry Rathcke purchased flowers for the family of Tyler Welch. Our prayers are with your family, in addition I want to extend my personal thanks and appreciation for his service to our country. The Stover's purchased flowers for the family of Tyler Welch.